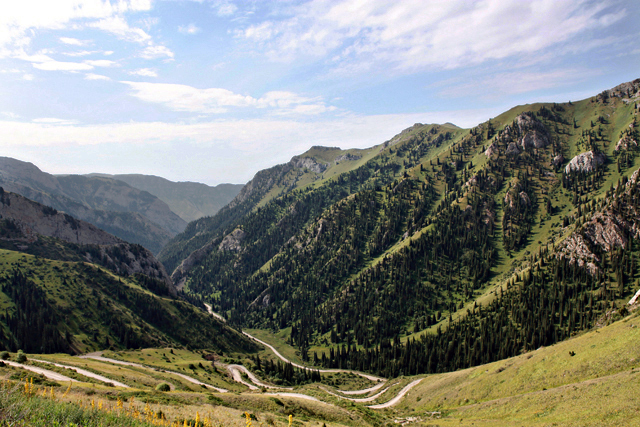 With an average elevation of 3000 metres and over 90% of the country covered in mountains, you’re in for a treat when travelling throughout Kyrgyzstan. After being in Turkmenistan and Uzbekistan the difference once you cross the border is almost instant as not only the terrain changes, but so too how the Kyrgyz live. 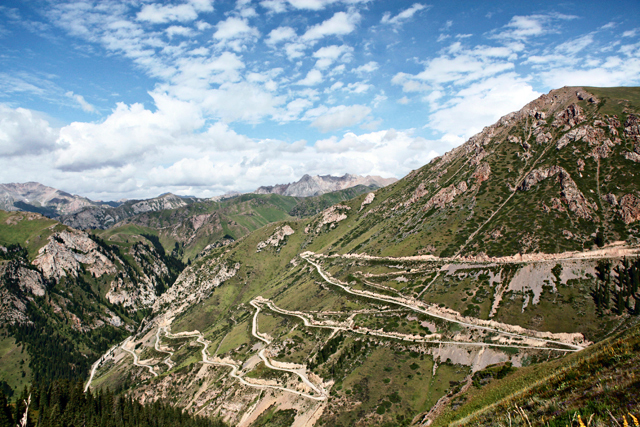 Yes, there are beautiful destinations and stops within this Central Asian nation, but it is the landscape and everyday scenes taking place as you travel throughout the countryside that make travelling throughout Kyrgyzstan breathtaking. It also makes those long journeys much easier, and in fact you might not want to stop! 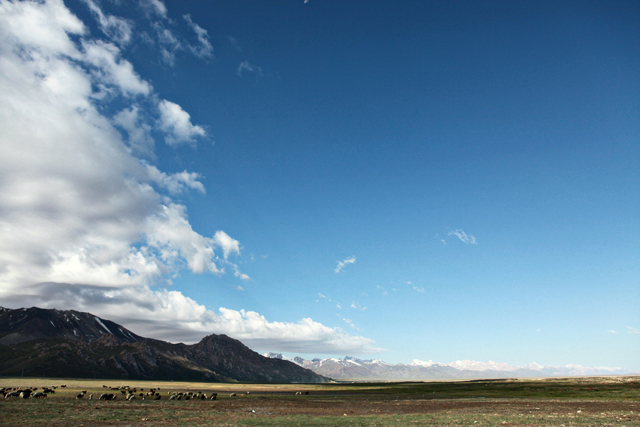 The green rolling hills, grasslands with higher snow-capped mountains behind are epic. 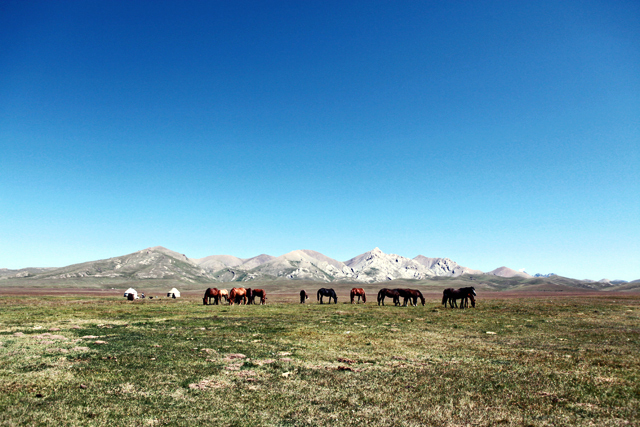 Added to this are horses running around and lakes dotted throughout the country, often with yurts set up as nomads bring their livestock to elevated areas in the summer for feeding. 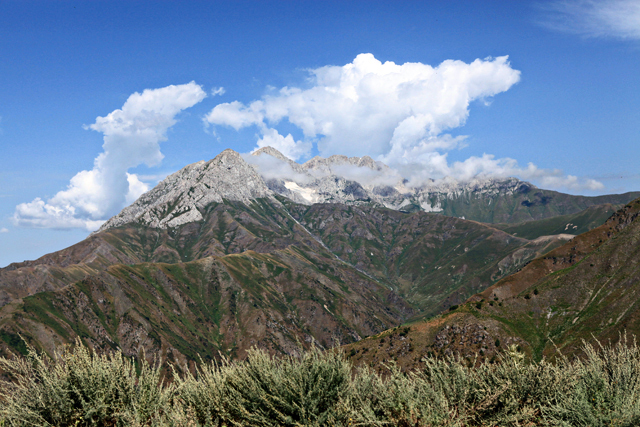 It is quite a contrast to the desert-like regions of Turkmenistan and Uzbekistan, and a welcome, refreshing change. My suggestion - get your window seat, sit back, play some of your favourite tunes on your portable music device and enjoy the epic journey! 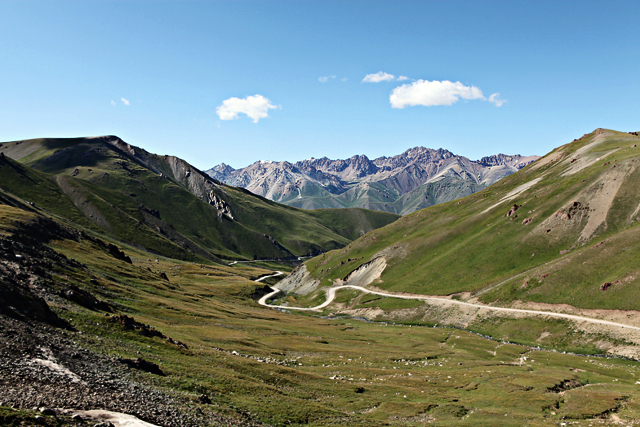 Book your trip to Kyrgyzstan and the rest of ‘the Stans’ with Blue Dot! Click here. An expansive landscape awaits - you're well off the beaten path! Epic scenery makes for challenging road trips!